Hi, my name is Isabelle. I was born in Rio de Janeiro, Brazil. 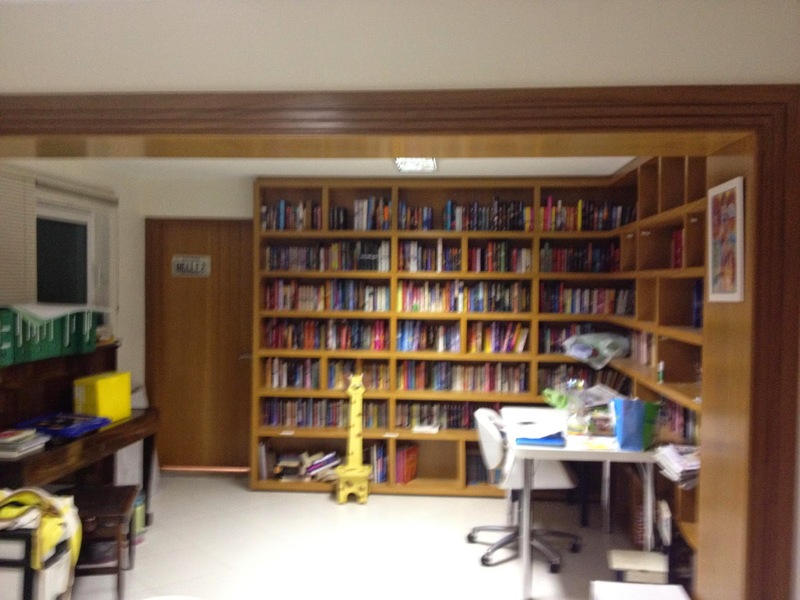 I’m happily married with 3 kids (17, 15, 12), too many animals and an in-house-library full of books. When I was just a kid, my mom had all this romance books around, and I started reading them, without her knowledge, when I was only 10 years old. 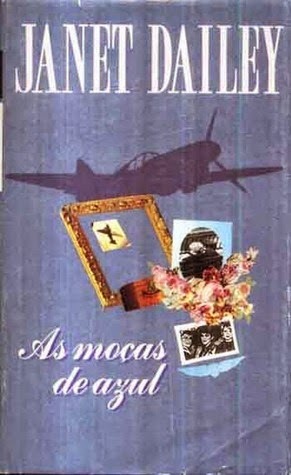 I remember my first romance book: a Portuguese printed version of Janet Dailey’s Silver Wings, Santiago Blue. This book started me on my wonderful journey with romance novels. When I was a teen, I moved to the United States and I finished high-school there. After, high-school, I went on and attended university majoring in English. I went through all stages of a book-maniac. I loved lit, but romance was always my choice for a good time. While in the States, I met my own ALPHA MALE, in my own romantic story. I moved back to Brazil in 2001, buy my passion for romance novels and my habit of reading it in English has stayed with me. My middle son has ADHD, which has given me years of practice with ADHD children. Finally, in 2011, I’ve founded my own non-profitable organization, and I’ve been working with ADHD children and their families. I feel blessed daily with all their love and positive energy. I’ve decided to create this blog after I’ve joined Goodreads. 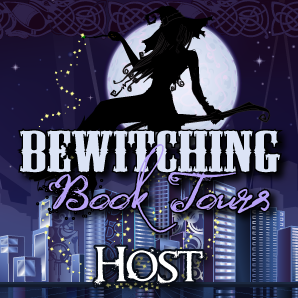 By reading others reader’s reviews, I have found new genres, new author and many new books. When I’m not reading, I’m either watching tv series with my daughter, on a jogging or spinning class with my friends, at a restaurant with my husband, at the beach with my sons, or at the movies with my entire family. Oh, my family also share a passion for traveling, therefore, we are always globetrotting on any vacation we get.